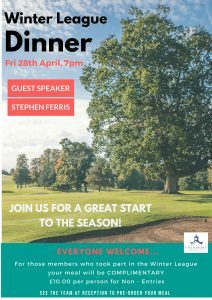 Stephen Ferris to be Guest Speaker at Winter League Dinner – Friday 28th April! 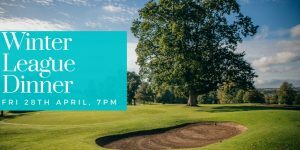 Find out more in the Clubhouse! !